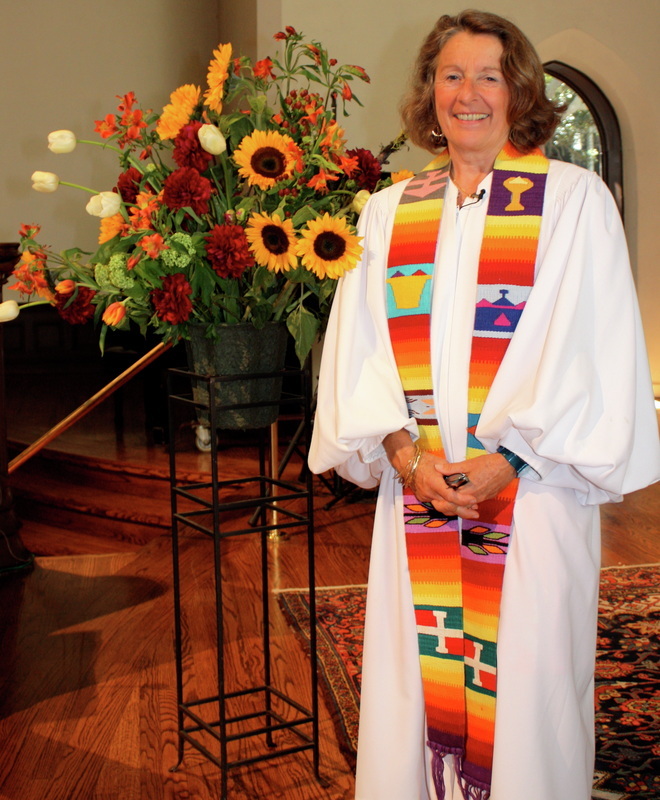 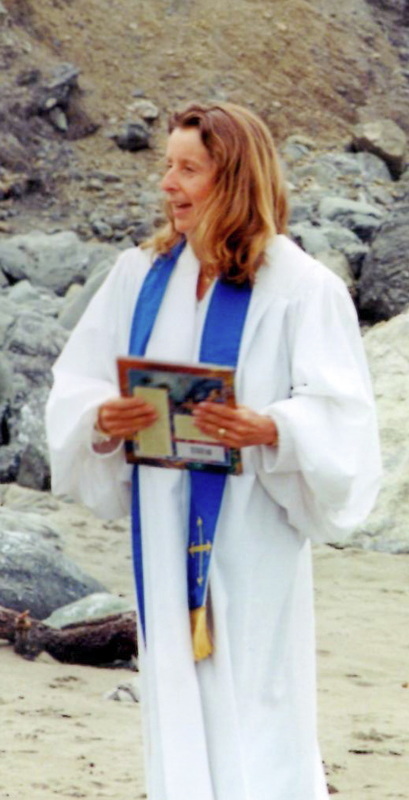 Carmen Figueras is a licensed Minister with the State of California and graduate of the Minister in Training Program of the Church of Divine Man (a non-denominational Christian Church). 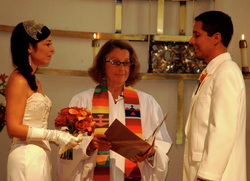 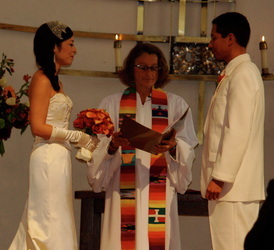 From formal, Christian or inter-faith based ceremonies, the couple and the officiate will participate in a series of counselings and consultations to create a ceremony that is unique to the couple and speaks to their love and commitment to each other. 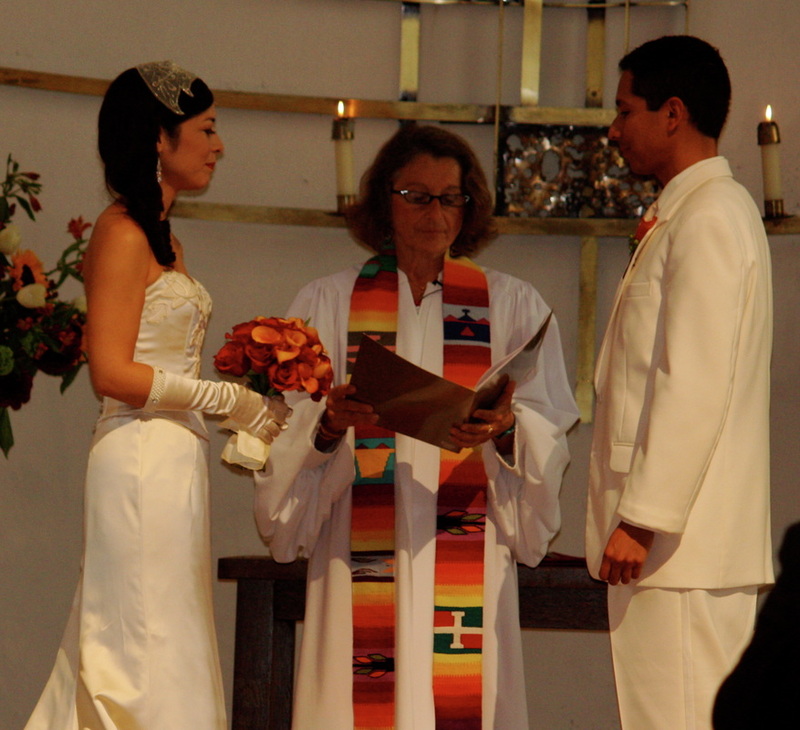 Prices vary depending on what is needed and requested. Please contact me for details.